For Sale By Owner (FSBO) Lofts are just that – Lofts that are being sold without the assistance of a real estate agent. As a buyer, you may be wondering about buying a FSBO Loft, especially if you’re working with an agent. While there are certain risks and challenges you may face, a Loft that is FSBO can be a good opportunity. Here’s what you should know. 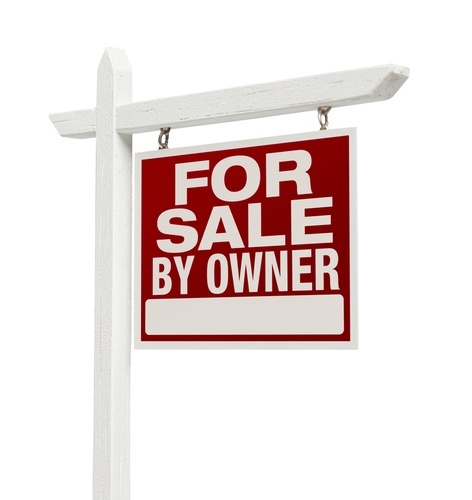 Even though the seller is not using an agent for the transaction, it does not prevent the buyer from using one. 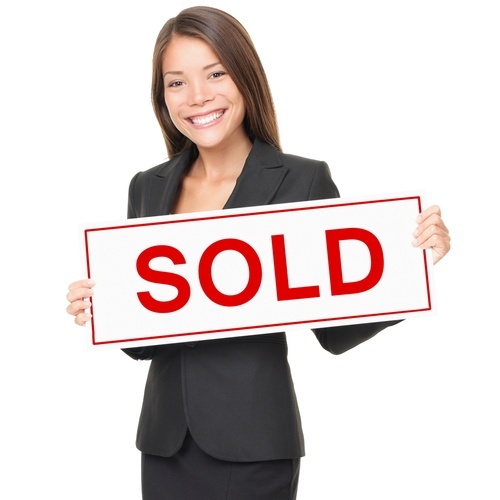 However, it does mean that the seller needs to agree to cooperate with your agent. Agents make a living from the commissions they receive. In order for them to earn a commission from a FSBO transaction, the seller needs to agree to pay their commission, or to apply a credit at closing so the buyer can pay the fee. Even though you and your agent will be dealing directly with the seller, you will still want to obtain a mortgage pre-approval letter before making an offer. Although a seller is likely more inexperienced about the process than an agent would be, it can still signal to them that you are serious about buying their Loft. In a busy market, this is especially true, as the sellers may get more than one offer. There are additional fees associated with buying and selling property, and you will want to make clear from the beginning which party is paying for what. Ask your agent for advice on who would customarily pay for these fees. When buying a FSBO Loft, you definitely do not want to skip the inspection. Make sure to hire a reputable Loft inspector. Even if the seller is honest, they still may not know all the hidden problems in the Loft. In a typical real estate transaction where both parties are represented by agents, earnest money and other fees are deposited into an escrow account that is held by a neutral third party until closing. Do not hand your earnest money deposit directly to the seller. There is usually a small fee associated with opening an escrow account, and it should be decided beforehand who will pay for that. Be sure to request a Comprehensive Loss Underwriting Exchange (C.L.U.E.) report. It will show you if any insurance claims have been made on the Loft in the last five years. You’ll be able to clearly see if the Loft has suffered any damage in that time, such as flooding or fire. The bottom line is – if you find a FSBO Loft you love, don’t think you have to go it alone. A trusted real estate agent can help you through the process, from the initial offer down to closing day. You’ve probably been told that if you’re buying or selling a Loft, you should work with a professional real estate agent. But do you know what real estate agents actually do for you? We understand that it can seem kind of mysterious. Here’s a behind-the-scenes look at the types of activities your agent is doing on any given day to help you close the deal. The real estate market changes quickly, and a good agent will spend time every day checking in. They will review listings to find new properties, see which ones have been taken off the market, or what Lofts may have had a price reduction. Being a good agent means being responsive to clients’ needs. Real estate agents are always answering emails, returning phone calls and coordinating meetings and showings. They’re reaching out to potential new clients and meeting the needs of those they are currently working with. It takes more than a listing in the MLS to sell a Loft. Agents will spend time marketing the Lofts they represent. This includes posting ads in newspapers and magazines, creating websites, printing postcards and flyers, making videos, hiring photographers and writing posts for social media. Agents will meet with both buyers and sellers. They will also attend meetings with inspectors, appraisers, photographers, contractors and anyone else that may have a hand in the transaction. Agents are responsible for preparing both offers and counter-offers for a Loft. Contracts can be extensive and confusing, and an agent will help explain and clarify what each document includes. A large part of buying or selling a Loft is working through negotiations with each party. An agent can often spend weeks in negotiations, and will need to stay on top of what each party is agreeing to, to make sure all aspects of the deal are happening as they should. Buying or selling a Loft can be one of the most stressful things you do in your lifetime. It’s easy to feel emotional. A good agent will understand where your emotion is coming from, but will maintain a healthy detachment. They will help solve problems and make the process easier, from that first email to closing day.